972-523-6944 If you get my voicemail start talking, I may be listening. what is going on in the life of Timedok. enamoured with the folks from the different Parishes and I look forward to next year. partner with you and contribute as I have so many other times. Yes that is me. 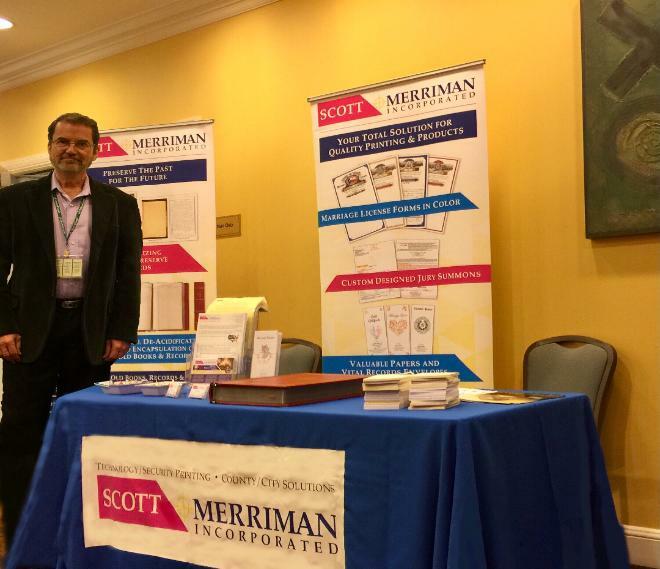 I partner with Scott Merriman.